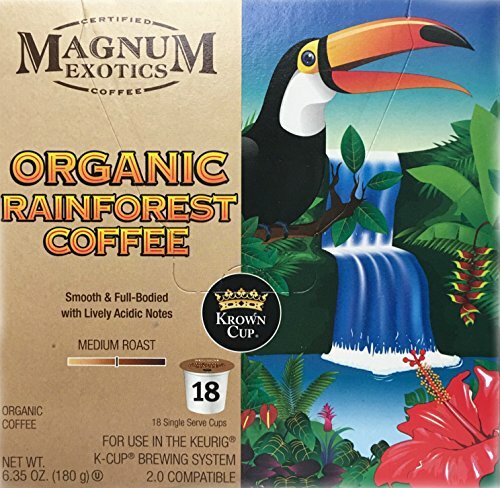 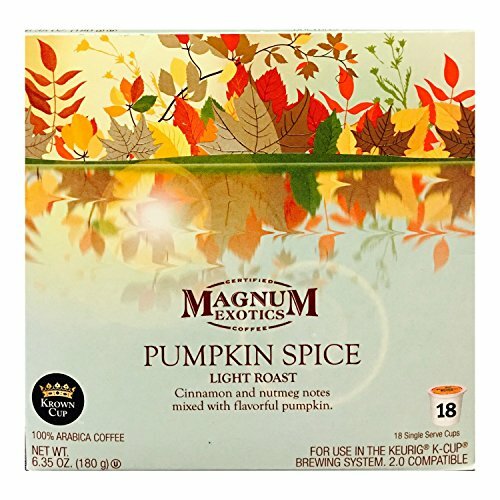 Magnum Exotics Pumpkin Spice K-Cup! 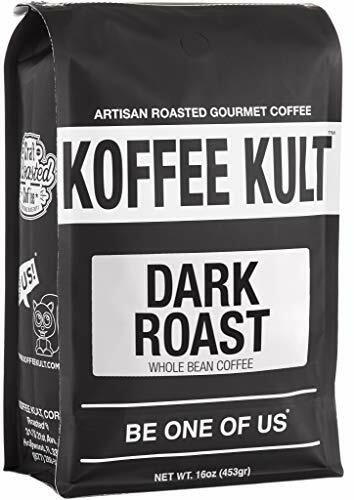 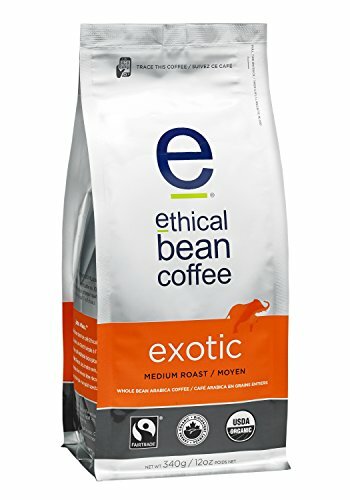 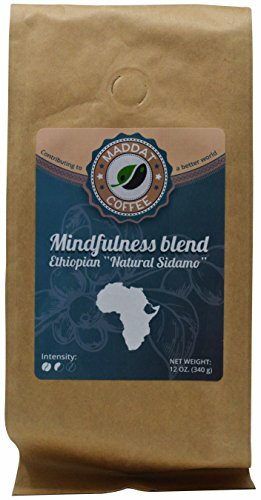 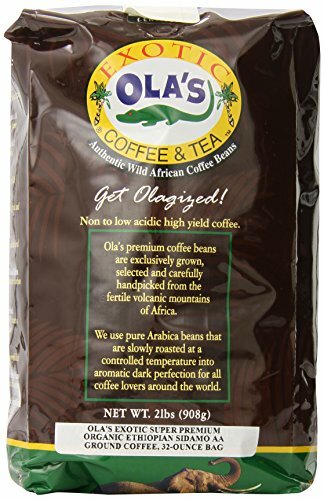 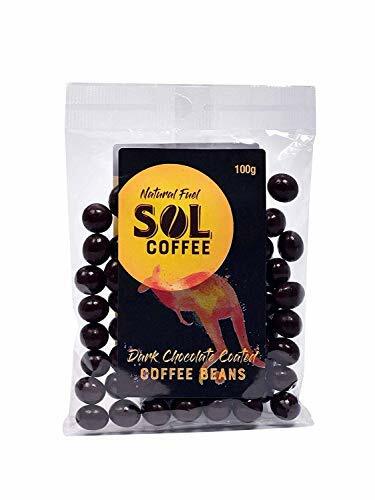 Delicious Light Roast! 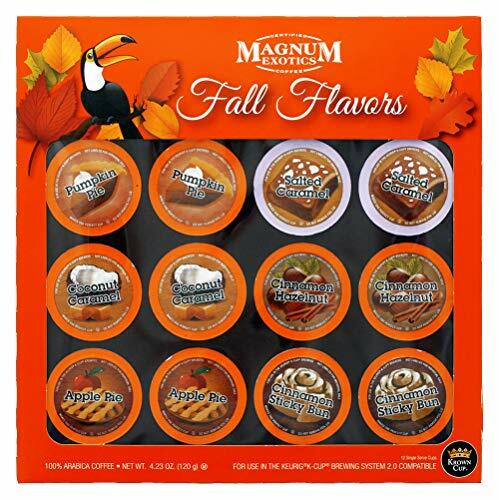 Cinnamon And Nutmeg Notes Mixed With Flavorful Pumpkin! 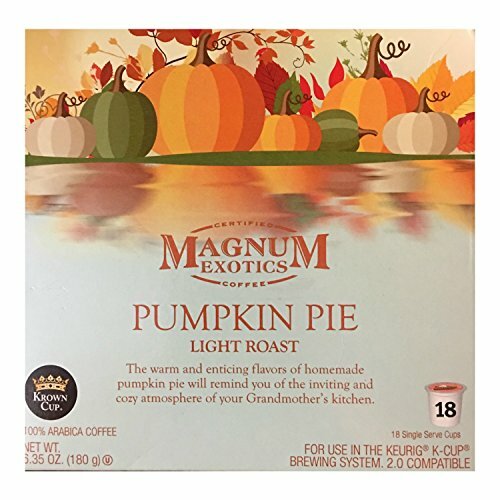 Limited Edition Magnum Exotics Pumpkin Pie K-Cup! 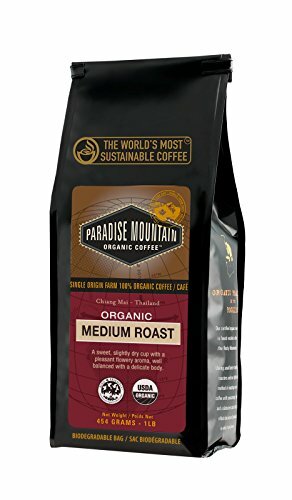 Light Roast! 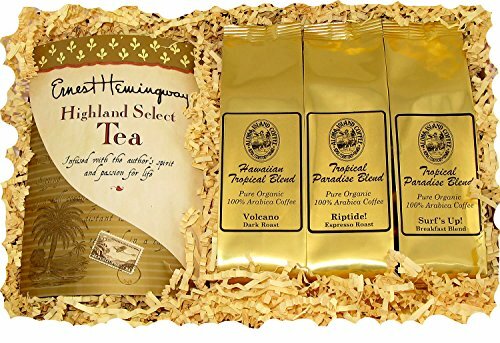 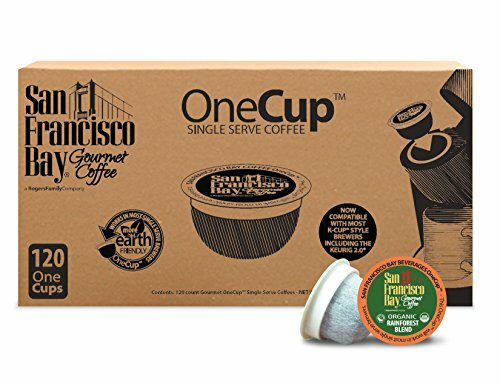 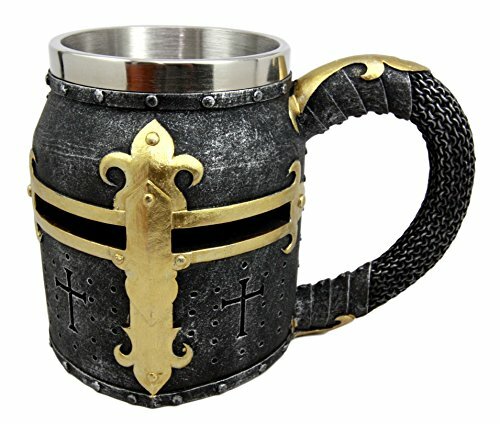 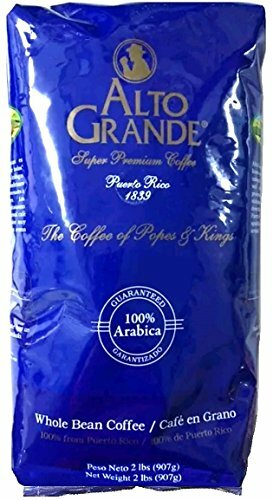 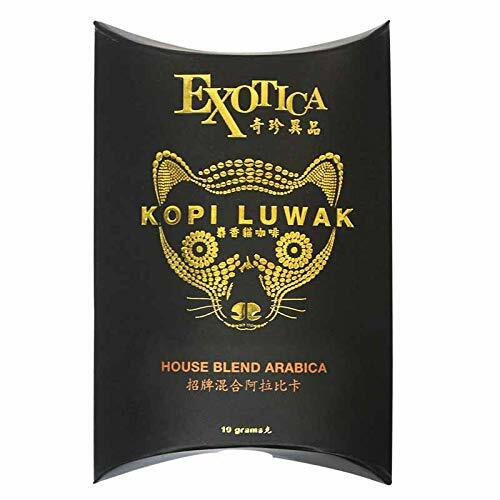 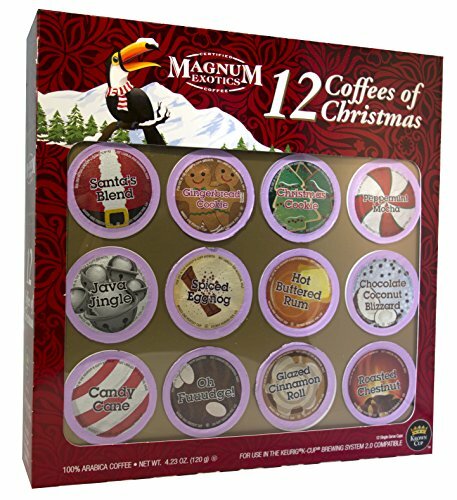 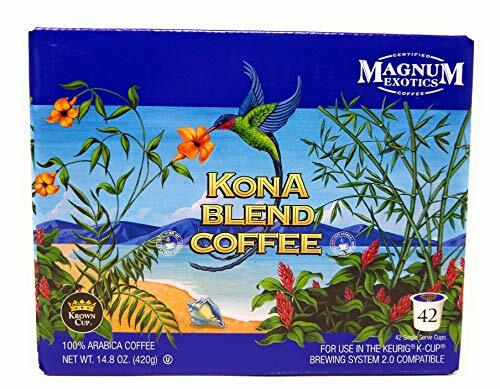 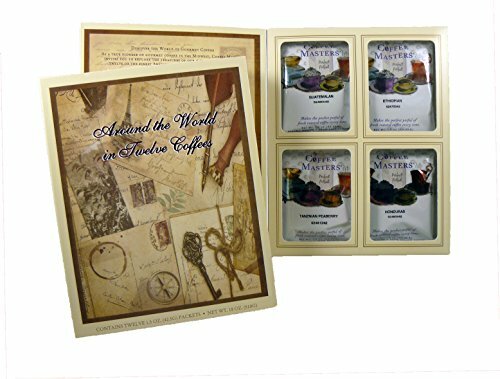 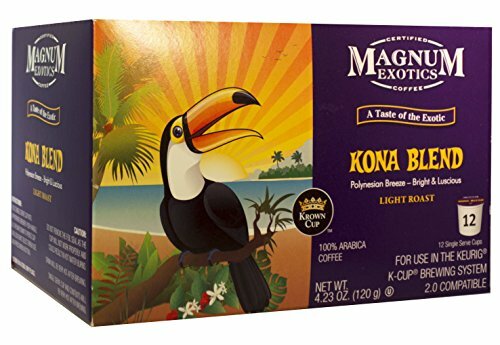 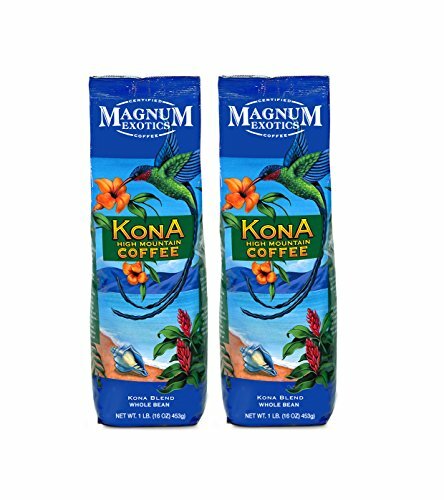 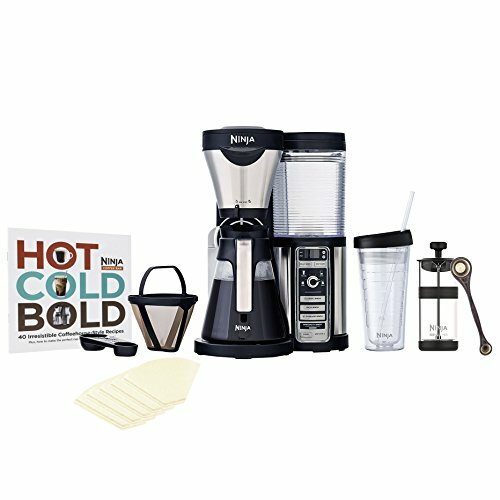 18 Single Serve Cups Per Package! 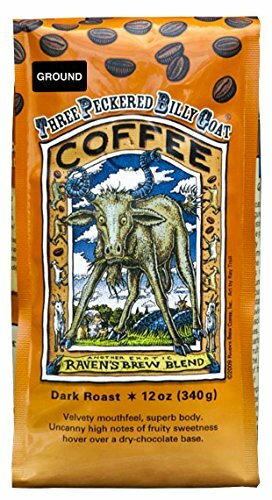 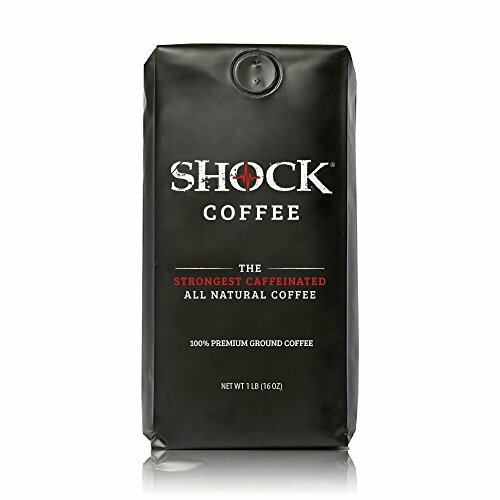 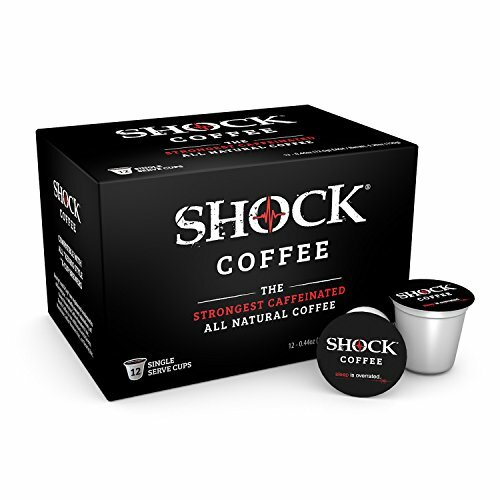 Shock Coffee, The Strongest Caffeinated All-Natural Coffee 100% Premium Ground, 16 oz. 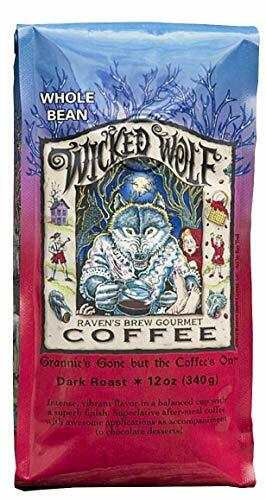 Copyright © 2018 COFFEESENSATIONS.COM All Rights Reserved.